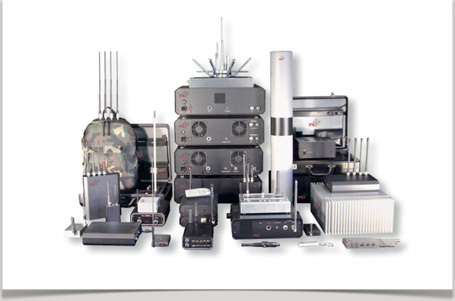 Our business is based on long-lasting know-how and experienced electronic engineers. Nothing in the field of technique so rapidly has changed like this special range of sophisticated security electronics. We always develop our products just to be one-step ahead. 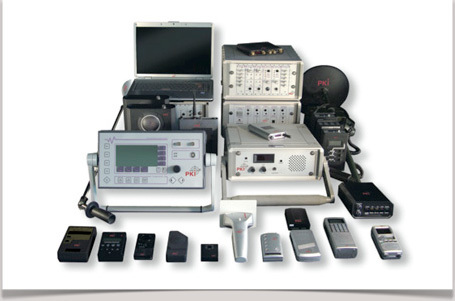 Wherever in the past large analogue devices have been used - today such tasks are taken over by small-sized, digitally controlled units manufactured by PKI ELECTRONIC INTELLIGENCE - characterized by minimized sizes, improved efficiency, easy handling and professional quality. Instead of using simple plastic housings, such as many other producers still offer, PKI now supplies its products mainly in solid aluminium housings. 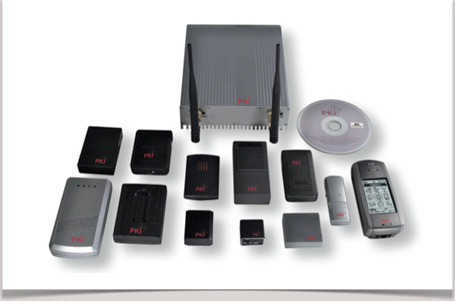 The special field of communication-monitoring still is the "number one" within the productrange of PKI ELECTRONIC INTELLIGENCE. Every system, such as GSM-, Fax-, Telephone, Room, Satellite-, Internet- or DECT-monitoring is achieved by us using digital technology only. Last but not least we wish to draw your attention to our training-programs. All our trainings in regard to a.m. products meanwhile are frequented regularly and being admitted by our customers at any time. In many cases such trainings have been held in combination with contractual orders from our customers for giving them a deeper knowledge on how to use and maintain our equipment. For us, in-time delivery together with professional care of orders is selfunderstood. 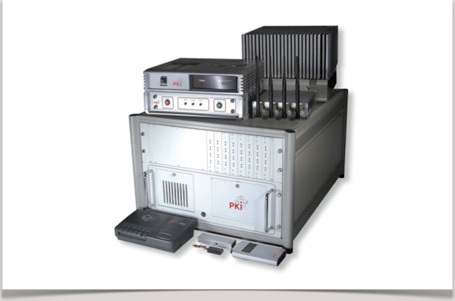 Rely on PKI's quality, seriosity and experience from more than 35 years. 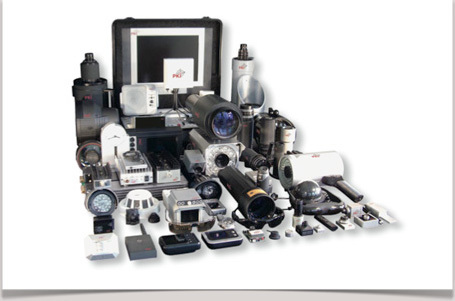 If you need any special surveillance technologies which you cannot find in our catalogue, please let us know. 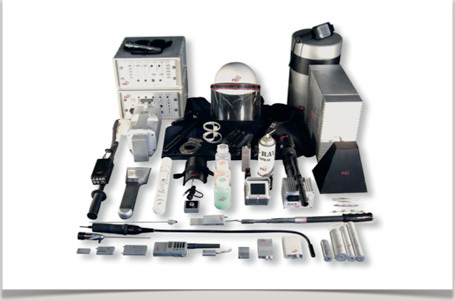 Our team of engineers will do their utmost to realize your special requirements. Please send your enquiry to PKI.